I’m a graffiti artist with a fine art degree. 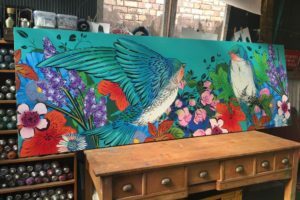 I first began with street art murals in inner-­city Auckland, my trademarks being native birds, ferns and flowers which transform grey walls into vibrant depictions of the natural world. I’ve since expanded the Flox brand into prints, canvas, hand cut works, risographs, murals, live painting, workshops, charity work, exhibitions and even book illustration. Over time, the stencils have become more intricate and large scaled, creating more demand for these artworks a commissioned pieces. 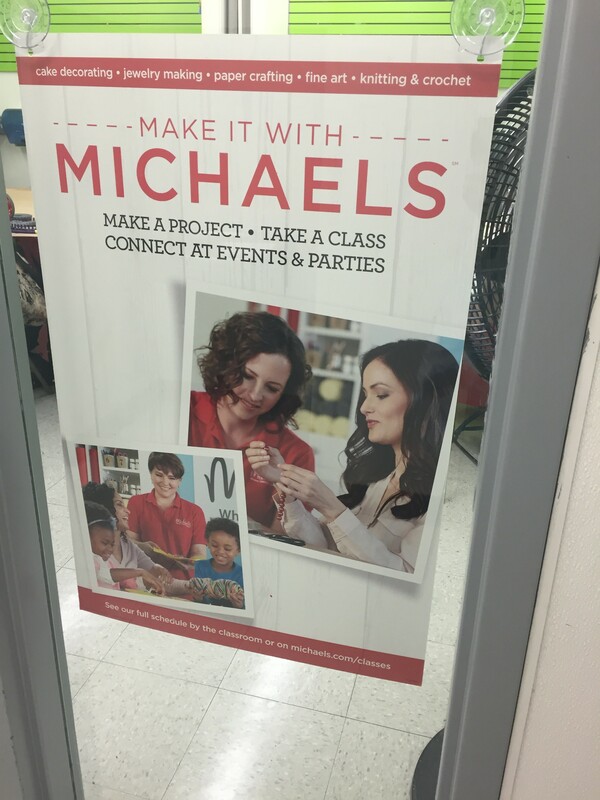 My philosophy is to make art for the people. I love that I can sell an $8 mini print and also cater to someone looking for an original piece of art. It has always been extremely important for me to remain accessible. Today, Haus of Flox – our Auckland based showroom – sells art pieces which are massively popular with first home buyers and as gifts, and serves as the HQ for project­-based studio work and exhibitions. It feels like I’ve reached a point where I have this amazing team backing me, everyone playing an integral role in the development and day-to-day running of the business. Haus of Flox is located in the middle of the colourful and diverse neighbourhood of Grey Lynn. There’s a real sense of community, and it’s a very rare to take a walk without bumping into someone you know. I’ve always wanted to have a space that sits outside of the typical gallery stereotype. 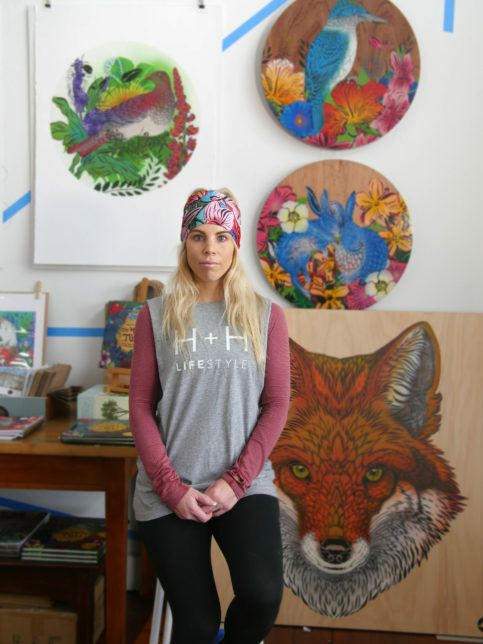 People can often feel really intimidated by galleries, and so Haus of Flox is about breaking down some of those barriers, and making people feel really comfortable and confident in their art purchasing. 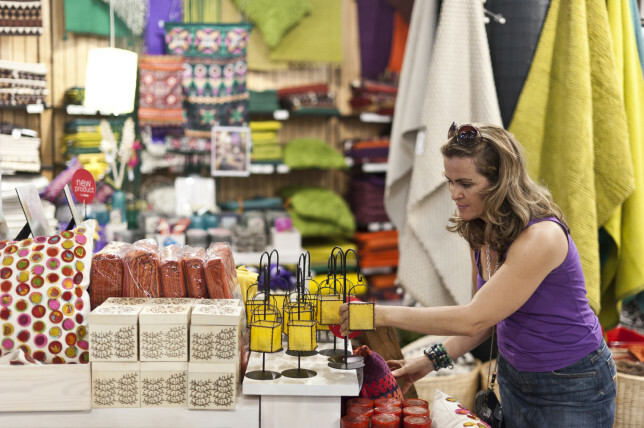 What brought you to Vend and how have you found it? With the launch of the new Flox website and e­commerce store designed by Tanker Creative, we decided to revamp the in-store sales system at the same time and chose Vend for our POS. Now, the online and in-store systems talk to each other, making it a seamless transition into the world of selling art online while still having a strong physical base for local and visiting customers. Integrating Vend with Xero for accounting and WooCommerce for our website has also streamlined our sales procedures, made it easier to manage stock levels, and created efficiencies with payments and invoices. The art has therefore become even more accessible, pushing the name further afield to new audiences. These new systems have also enhanced the team working environment, making for a more efficient and enjoyable workspace. I’m sincerely passionate about what I do and humbled everyday by the fact that I’m making a living out of what I am passionate about. I think the key to success is to never become complacent and maintain that sense of drive. I constantly feel like I’m on my toes, sniffing out opportunities and forever looking at new ways to evolve. This includes travelling to new destinations, immersing myself in different communities and letting these experiences influence my artwork. It’s a total addiction! I wish I had all these amazing systems set up years ago, it’s so hard to imagine the business operating without Vend, the WooCommerce website and Xero. My most memorable moment was a local mum bringing her two daughters in to Haus Of Flox as they were my “number one fans!”. One of them said that I was cooler than Katy Perry! Now that’s something to write home about. My favourite moments are these special face-to-face encounters, and that’s what makes Haus of Flox so special. The post Vender of the Week: Haus of Flox appeared first on Vend Retail Blog.